When your wood floor is in need of repair or refinish; M.F. Hardwood is at the ready. 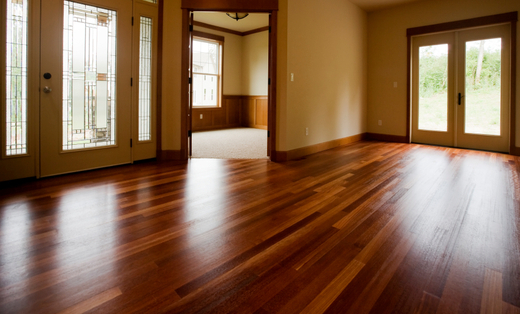 Family owned and operated with over 20 years experience in Wood floor installation, repair and refinishing. Your wood floor requires a pro and M.F. Hardwood is just that pro. Timely, professional with a long list of highly satisfied customers.